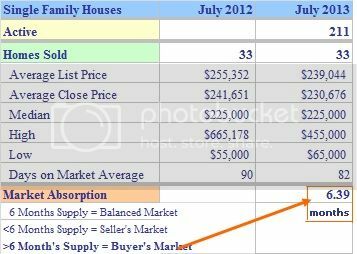 Stratford CT July 2013 single family home sales ended up exactly EVEN as compared with June 2012 sales. 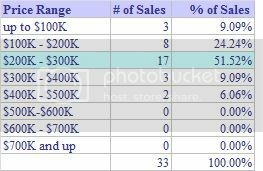 After two strong months in sales, the listing and selling averages dropped 6% and 4% respectively with the median home price coming in flat as compared to last year's sales. July returned to a Buyers market statistically with a slightly more than 6 month supply of homes at 6.39 months which means that if there was no new inventory, it would take 6.39 months to sell off the active 211 listings. Futures, though, are very strong! Moving forward, there are 62 houses under deposit and a high 72 pending sales (under contract). 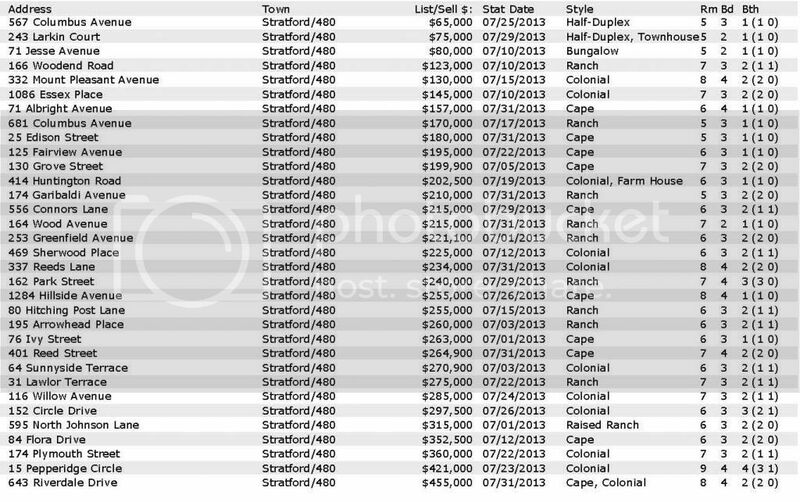 Which houses attracted buyers and sold in Stratford CT in July 2013? 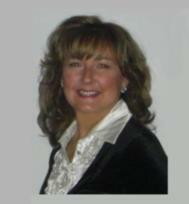 The hot spot for sales in July 2013 continued to be in the $200K-$300K range with 85% of sales below $300K. Stratford CT remains a very desirable, affordable town for first time buyers and downsizers. The absorption TREND, which shows the number of months it would take to sell the entire inventory at the same pace, came in at 4.69 for the last three months, in a seller's market statistically. 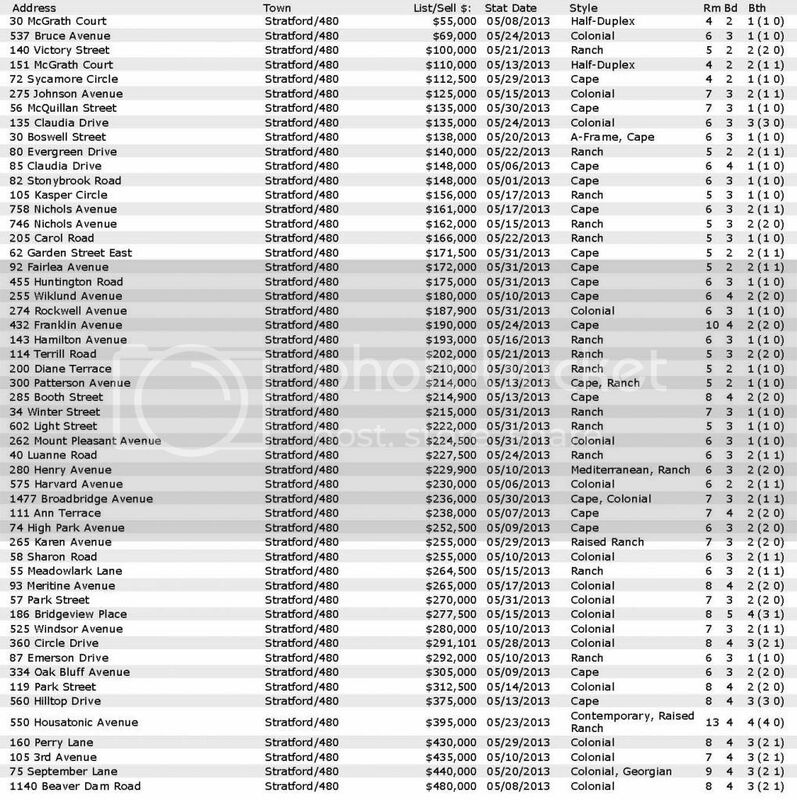 Date Source: Greater Fairfield County Multiple Listing Service -- August 18, 2013. No representation or warranty is made to the accuracy of this information.